Leftwing & Kody’s Lost Records kick-starts 2016 with a sampler, featuring exclusive material from the likes of Timo Garcia, Kreature and Vidaloca & Piem, in light of Mexico’s BPM Festival. Following a prosperous 2015, including numerous label showcases, as well as releases from the likes of Montel, Cera Alba, Seff, Jey Kurmis and PAWSA - the label initiate the New Year in timely fashion with several tracks geared for BPM Festival’s open air parties. First up Timo Garcia’s ‘Oscillator 2’ inaugurates the sampler with a thunderous bassline alongside a mechanical vocal sample, before Caal & Baum’s ‘Barry’s Back’ samples a Barry White speech amongst a medley of claps and an infectious riff. Featuring Nathan Kersaint, New York duo Eskuche & Nu Sky’s ‘The Moment’ is a robust roller utilising futuristic synths and prominent cowbell action. Raffa FL & Ruben Mandolini then step up next with their 808 ridden slammer called ‘Hot Girls’ where a lengthy breakdown culminates into a 4x4 kick and crunchy snares. Built on subtle bongos, Kreature’s tribal ‘Tonight’ follows with its synths and spacey elements. The penultimate track is offered up by recent Lost signings Vidaloca & Piem, whose track ‘Blow’ incorporates an unremitting bassline, echoing effects and rave inspired breakdowns. Bringing the release to a close, Ian Jay & Matt Williams ‘Laid Down The Funk’ is true to the Lost Records’ aesthetic. 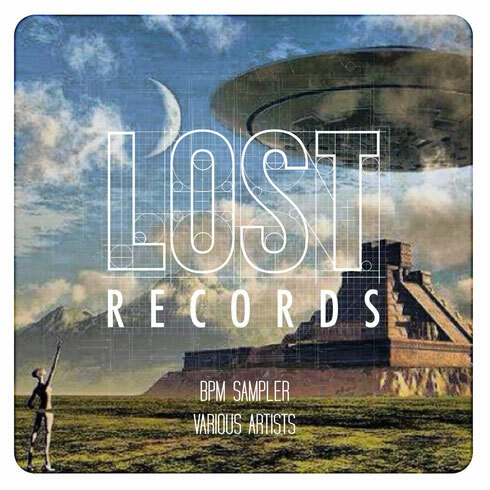 Various Artists ‘BPM Sampler’ drops on Lost Records on 8 January 2016.